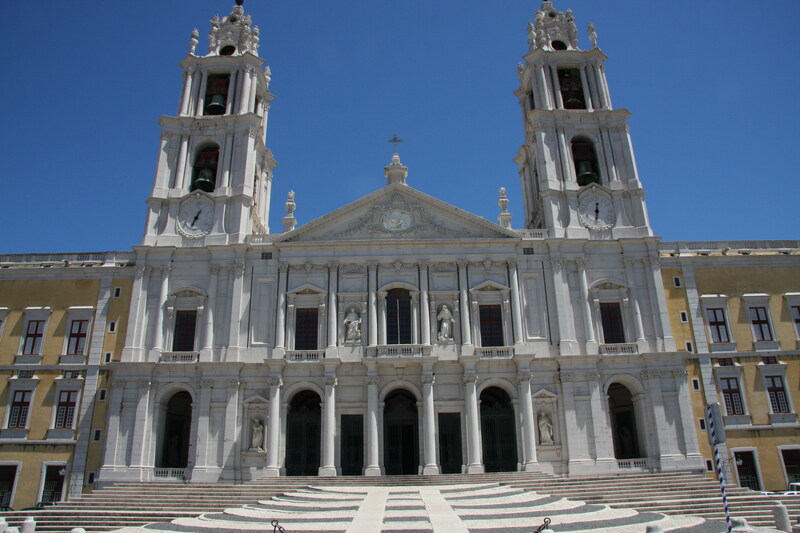 Mafra’s grandiose palace-monastery defies description. Ordered by King João V in 1717 to celebrate the birth of his first child, it was reputedly designed to compete in magnificence with the Spanish royal palace, El Escorial. The overwhelming architectural details include over 5000 doorways, 2500 windows, 880 rooms, 154 grandstaircases, 29 courtyards and 330 monks’ cells. The two bell towers together house over 100 bells (the largest collection in the world), still played every Sunday and audible across a distance of 25 kilometers (15 miles). Tour the lavish royal apartments; visit the 11 chapels of the pink and grey marble basilica; marvel at the bizarremedical instruments in the hospital and pharmacy; and walk around the beautiful eight-square-kilometer wildlife garden, originally conceived by the King as a deer park and source of hunting, entertainment, food and firewood. Last but by no means least, save time for the mind-blowing library; adorned with marble and jacarandawood, it is one of Europe’s finest, housing over 40,000 rare volumes including the earliest edition of Homer in Greek, a trilingual bible from the early 16th century and a first edition of Os Lusíadas by Luís de Camões, regarded as Portugal’s national poet. Not far from Mafra, travel back in time to the turn of the 20th century at Olaria Tipica Joao Franco (Typical Village of José Franco). This fascinating and somewhat surreal miniature working village showcases the traditional culture and handicrafts of the surrounding area, crafted using traditional techniques by renowned Portuguese potter and sculptor José Silos Franco. 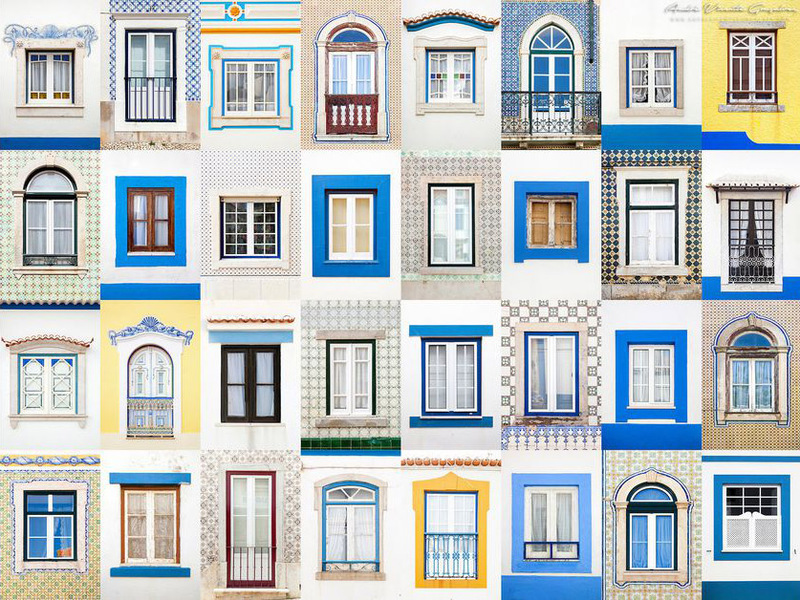 Perched on cliffs overlooking the Atlantic, Ericeira is a charming and lively resort with a huge claim to fame. Beneath the pretty narrow streets, whitewashed chapels, blue-edged houses and superb seafood restaurants stretches Europe’s first World Surfing Reserve: 4 km (2.5 miles) of outstanding natural surf breaks, and one of only a handful of protected surf reserves in the world (alongside Malibu and Santa Cruz, California, and Manly, Australia). Within the reserve lies Ribeira d’Ilhas Beach, widely-regarded as one of Europe’s best surfing beaches and host to an annual round of the ASP World Tour Surf Championship. This romantic medieval village was originally a gift from King Dinis to Queen Isabel on their wedding day in 1282; it was then presented by each newly-married Portuguese King to his Queen until the 19th century. 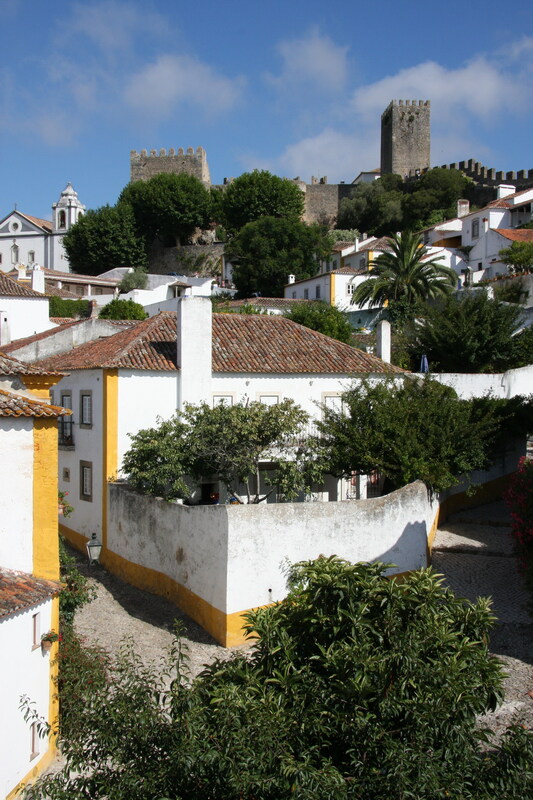 As pristine as it is picturesque, Óbidos remains a perfectly photogenic jumble of cobblestone alleyways, whitewashed churches, colorful houses, dazzling tiles and flowerpots overflowing with geraniums and bougainvillea— all embraced within the protective walls of a 12th century castle. Today, high-end bars and restaurants jostle for space with luxury handicraft and gift shops. Also worth a visit is the Centro de Design de Interiores − Maria José Salavisa. Dedicated to the promotion of interior design and showcasing the collection of Portuguese interiors pioneer, Maria José Salavisa, The village’s seasonal delights include July’s Medieval Fair—think knights, court music and theatrical shows—and November’s International Chocolate Festival, when incredible edible sculptures crown Óbidos the chocolate capital of the world. Further excellent surf can be found at nearby Peniche, famed for its superb ‘Supertubos’ break. It is also one of Travel + Leisure's most beautiful villages in Europe: http://www.travelandleisure.com/articles/europes-most-beautiful-villages/14. - Bread at Pão da Nossa vila — so fresh it’s warm! 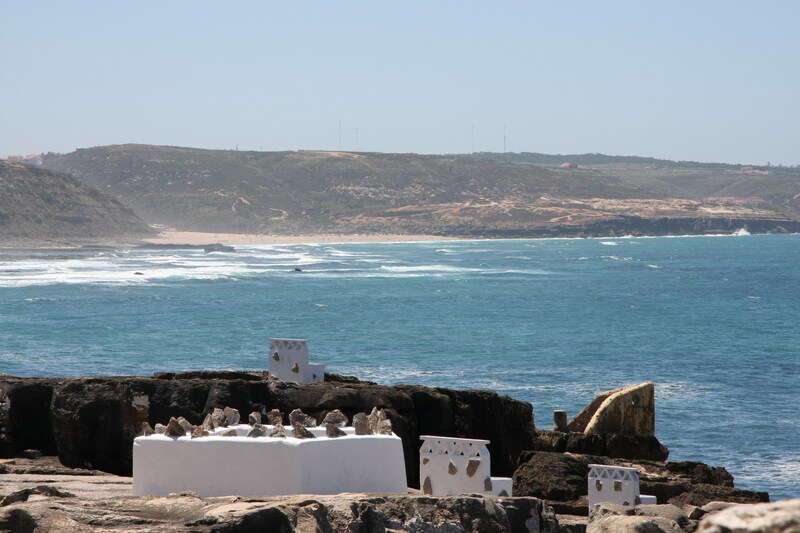 - Peniche for the surfers among us — known for its great waves!